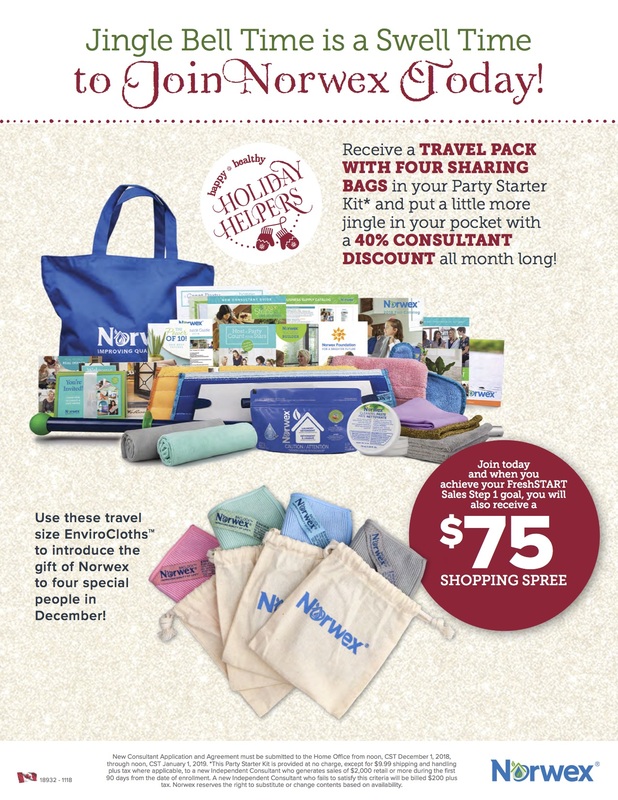 New Norwex Consultants receive 50% discount for the first 30 days! When you sign up with Norwex during the month of April, you are in for a treat. For the first time EVERY… New consultants will receive a 50% discount for the first 30 days of business… and that means you also earn 50% for your first 30 days! That is amazing. As a Norwex consultant you usually receive a generous 35% discount… so this is something to notice!!! As a Norwex Consultant, you will not only benefit from Norwex’s exemplary practices, but you will be part of making the world a better place. 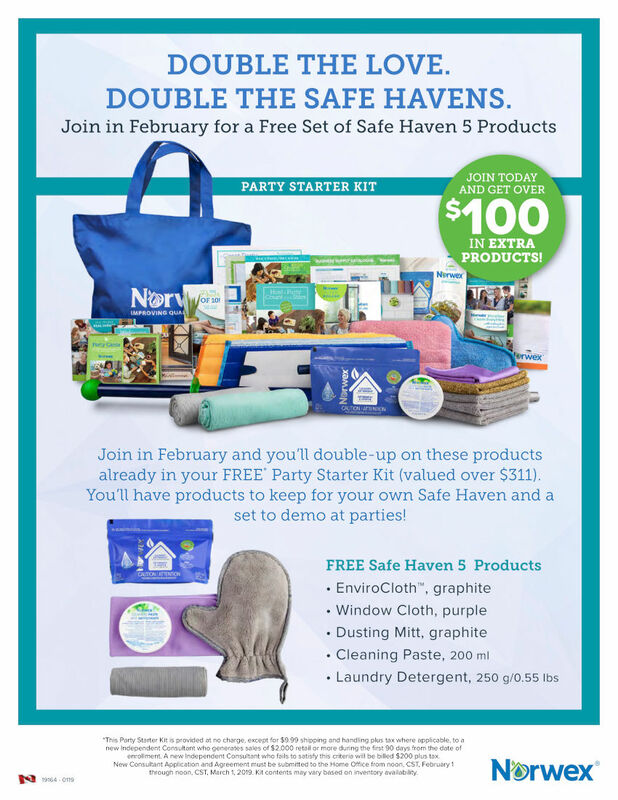 Our homes are supposed to be a safe place… where we live, relax, raise our children, invite our friends over, just be… Norwex believes our homes should be safe from chemicals and other toxins so that we protect our health and our families. Norwex Consultants have the opportunity to change one home at a time… it’s a worthwhile challenge. 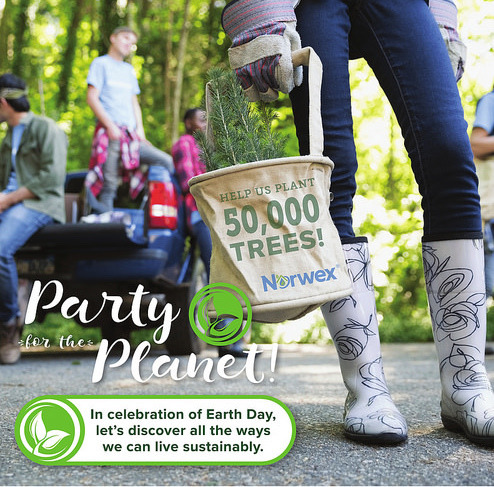 In April, Norwex is giving back to the environment by “Partying for the Planet!” For each new Consultant who sells $400 Retail in their first 15 days of business… Norwex will plant a tree in their name! What a special and green way to start your business! Watch this video… 7 FAQ about becoming a Norwex Consultant. What new consultants definitely need is some products to demonstrate! It is the best way to sell Norwex products. Norwex offers a different way to clean…one that saves time, saves money and without any chemicals. Did you know? Norwex microfiber has the ability to remove up to 99% of bacteria from a surface when following the proper care and instructions. People love to see how the EnviroCloth cleans by demonstrating how it can remove butter from a surface with just water… it proves its worth. 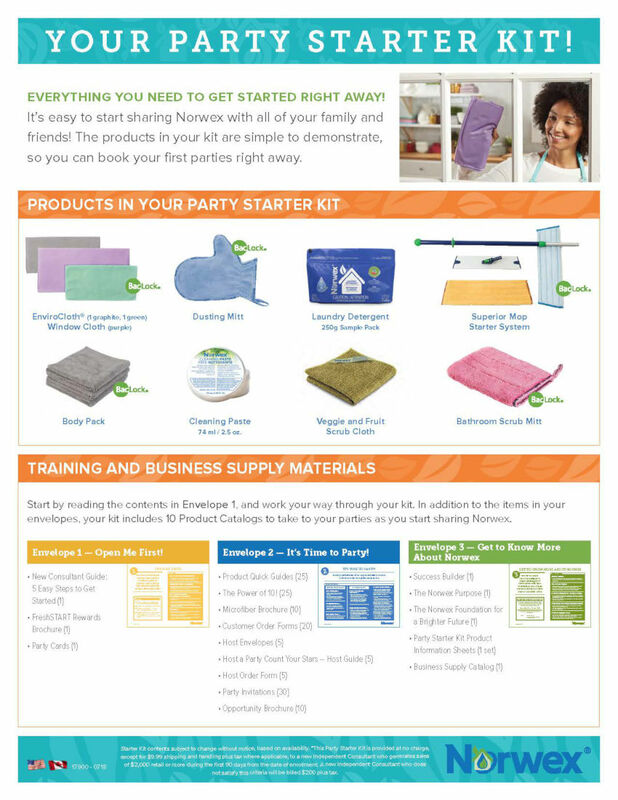 The Standard Party Starter Kit contains over $300 of the top-10 selling products and start-up business supplies. 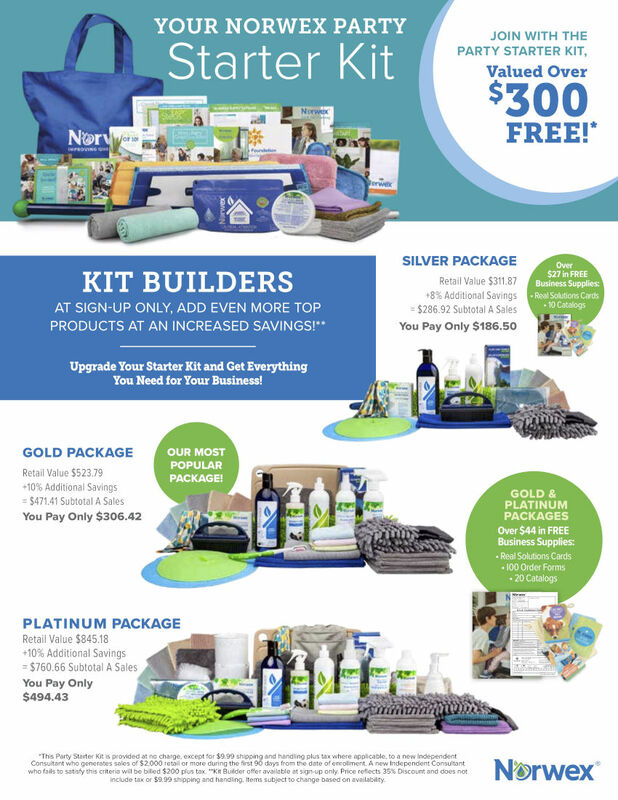 Generally, the kit costs a new consultant $200, but Norwex wants you to earn it for FREE by selling $2000 in your first 90 days of business! An average party sells $500 in product… Host 2 Launch Parties. 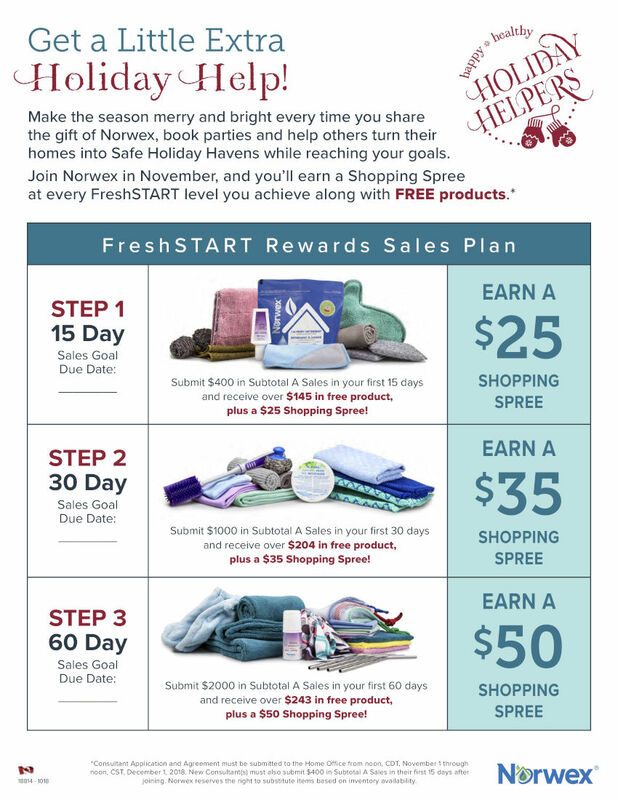 As the Host, you will receive the Norwex Host Rewards, earn 50% commission on every sale, work towards your $2000 goal and start earning your FreshSTART Step 1 & 2. NEXT, ask 2-4 friends to host your next parties. 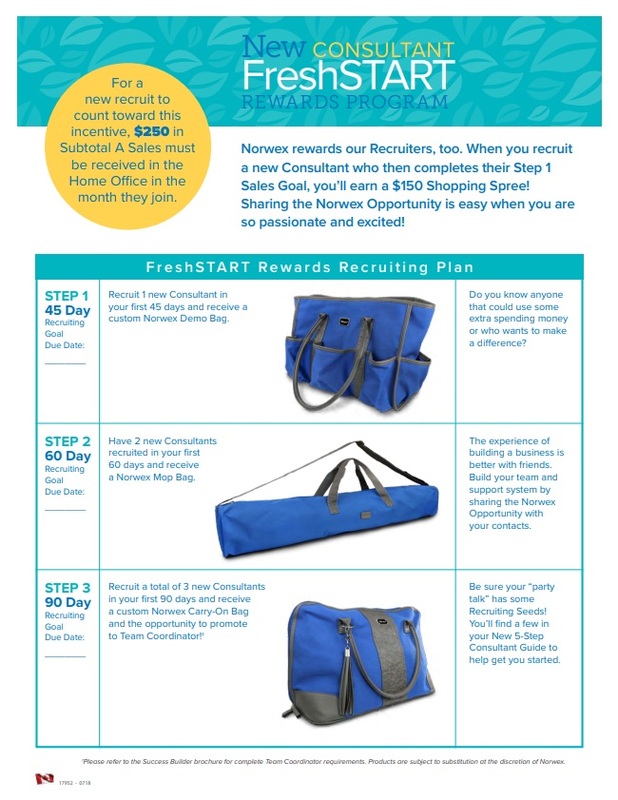 You will earn 50% commission, earn your FreshSTART Step 3, spread the word out that you are a Norwex Independent Sales Consultant. Let everyone know that you have launched your business! Consider using social media, face-to-face, phone call and text! 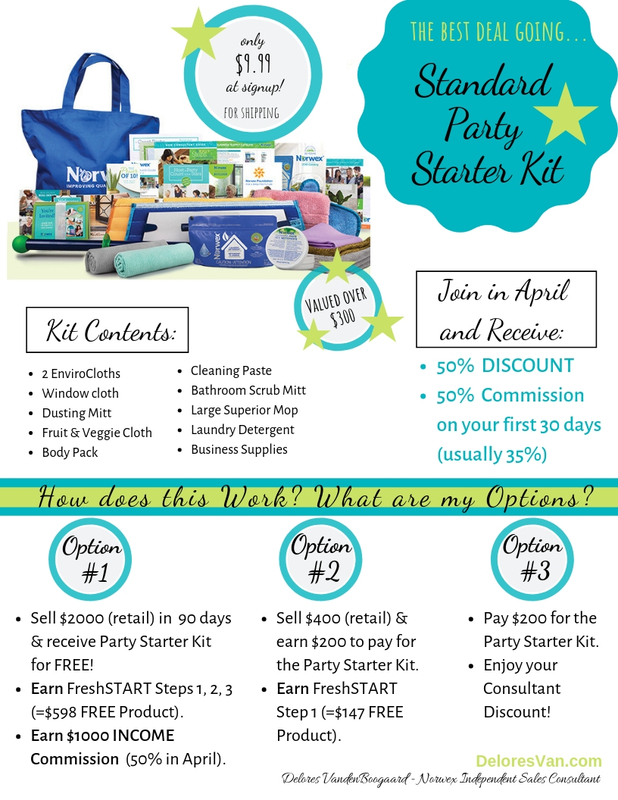 When you sell $2000 Retail… you will earn $1000 in commission, reached FreshSTART Step 1, 2, 3 and received the Standard Party Kit for FREE! You have three options… What works for you? 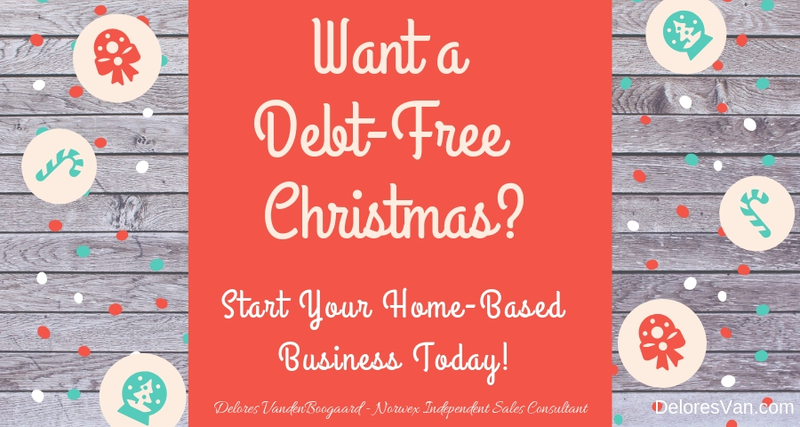 The Generous FreshSTART Program ~ Earn free product! 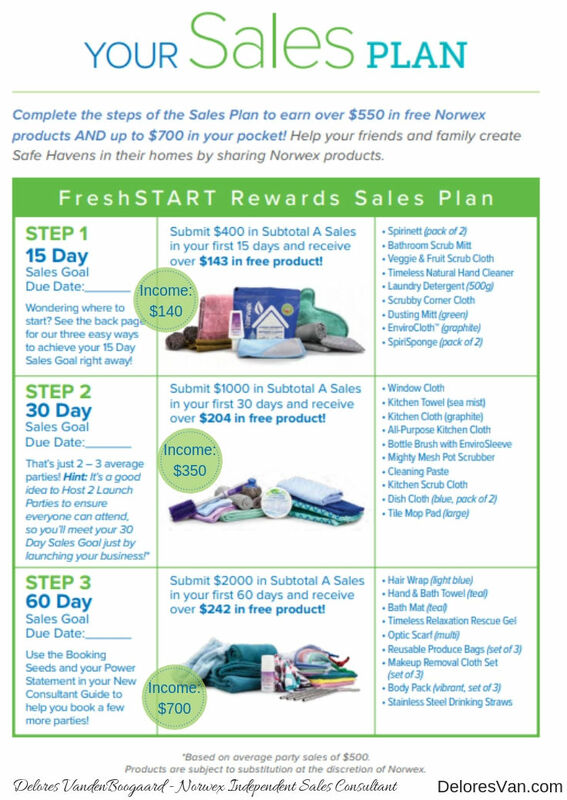 Norwex’s FreshSTART Program is an amazing opportunity for new consultants! 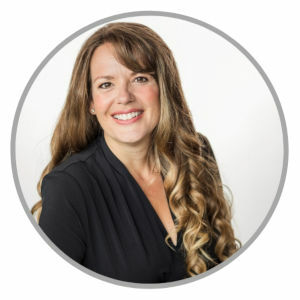 It helps you set attainable sales and recruiting business goals by setting a few for you and then rewarding you with FREE Product during the first 60 – 90 days of business. 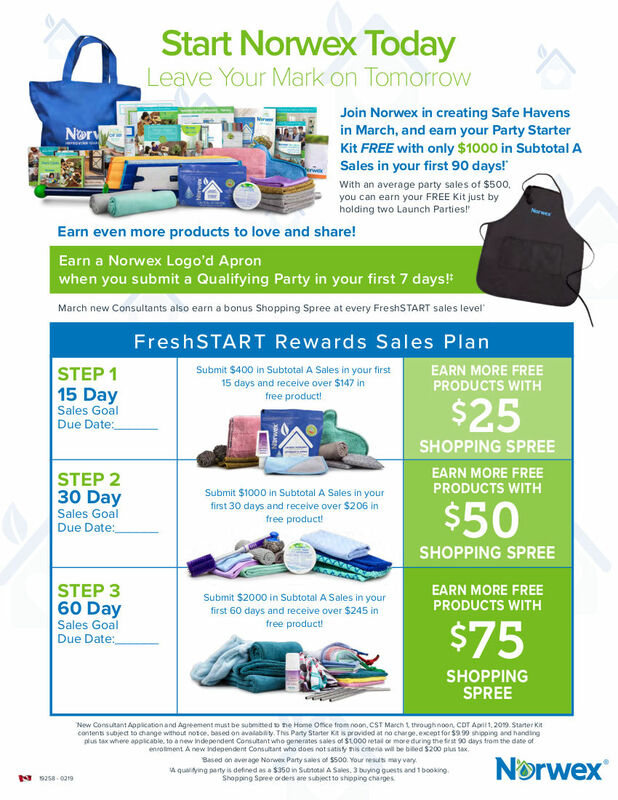 When you complete all 3 FreshSTART sales steps, you will earn $1000 Income (50% commission in APRIL), $598 Free Product and the Standard Party Starter Kit for FREE! 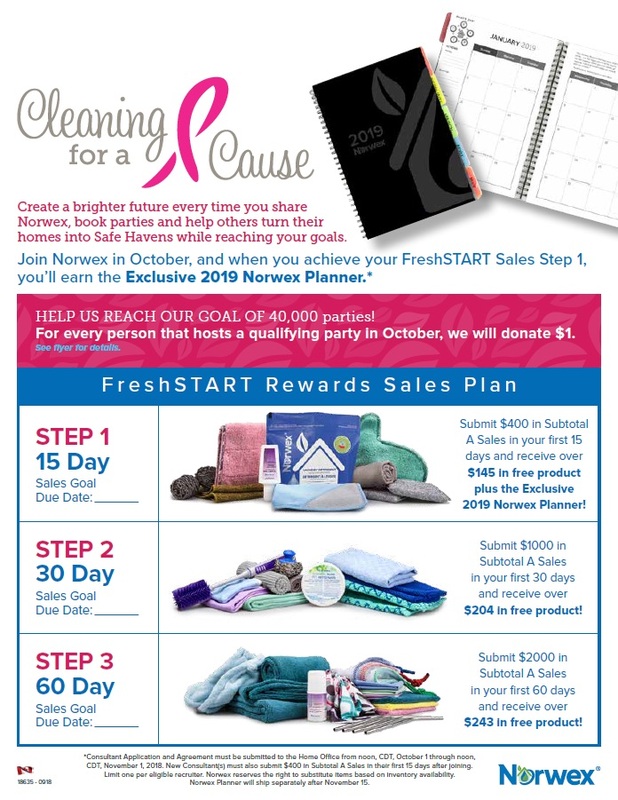 Plus, when you reach FreshSTART Step 1, Norwex will plant a tree in your name!!! Love It! Did you know? If you use Norwex in your home, you will be more successful when you sell it to others. Sincerity and honesty is the best way to sell Norwex. I only sell my favourites and am always willing to share my preference. When you use the product, you have a working knowledge and that makes you believable and a better consultant! The Kit Builders allow you to buy enough to use personally and for your kit and they are available only for new consultants at a fantastic price. There are 3 kit builders available… but the Gold Package is my FAVOURITE. Why? 1. It’s stocked with lots of great products and business supplies. 2. You can purchase it at 45% off retail price. 3. It earns your FreshSTART Step 1 Sales Goal ($400 sales in the first 15 days of business)… which qualifies you for $147 in Free Product. 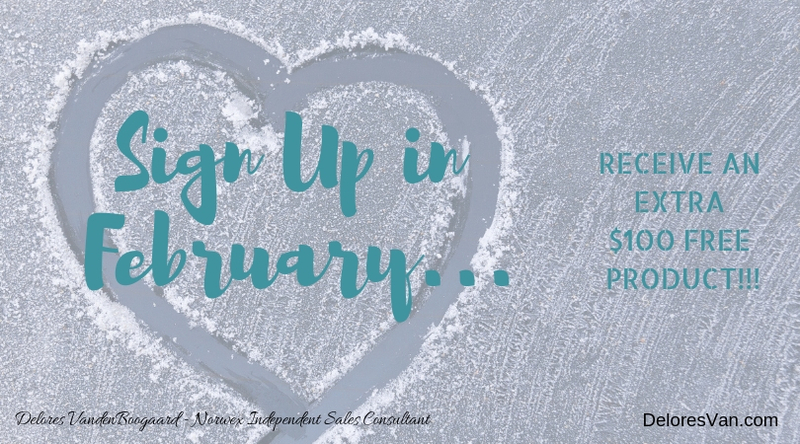 Have you thought about how you will grow your Norwex business? Maybe it feels too early? But, it’s not! Who do you know who loves Norwex? Who do you know that is like-minded? Who do you dream with? This is the perfect person to invite! I started my Norwex business over 12 years ago and one of my favourite things is working with like-minded people… It’s how grew my business. Business Opportunity with a 50% DISCOUNT!!! 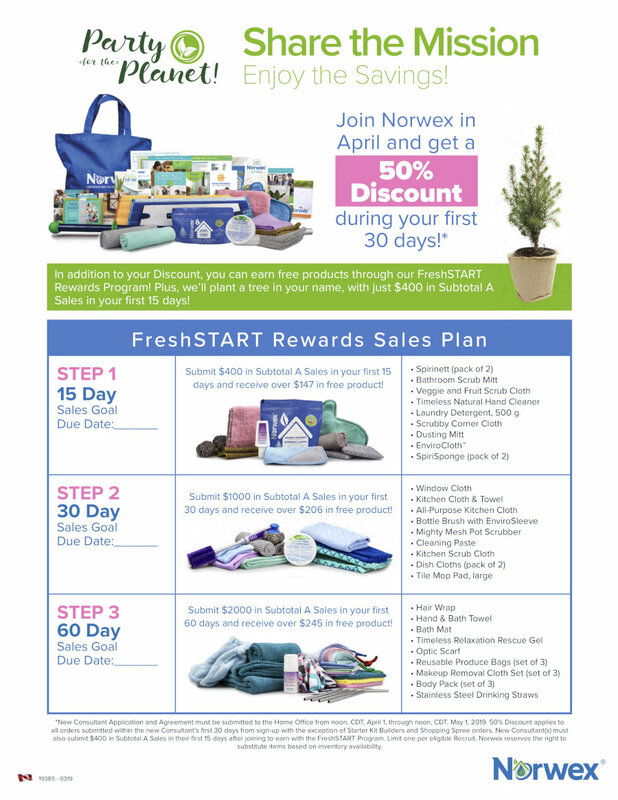 April is a great month to join Norwex! Share the Mission… to “improve quality of life by radically reducing chemicals in our homes” and Enjoy the Savings! 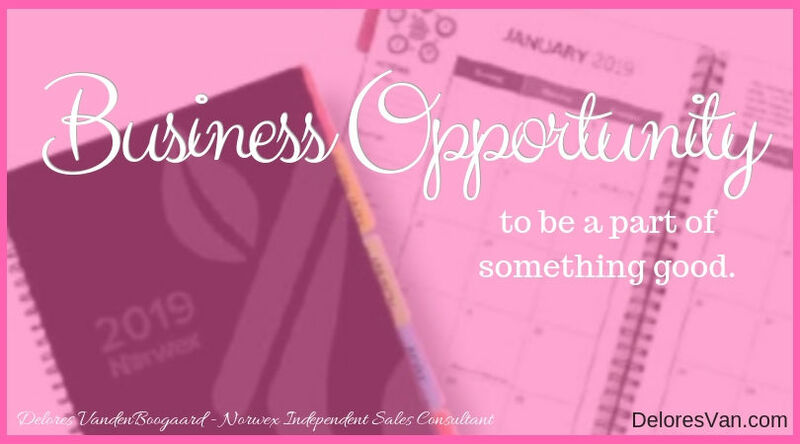 What an exciting opportunity for a new business and with spring cleaning on all our minds… it is a perfect time to start. Do you share Norwex’s mission? Do you want to make a difference?